Will You Be at NewCAJE9? 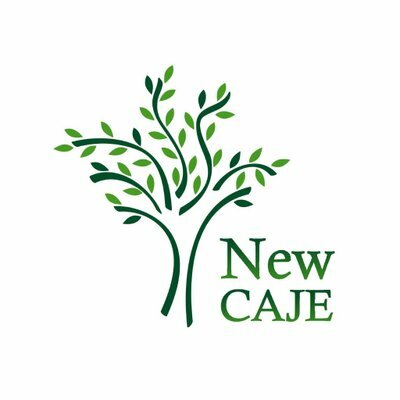 Are you coming to the NewCAJE conference at University of Hartford CT, July 29? We’d love to see you. Let us know if you’d like to schedule an appointment. Please include your name, school, city, role/title, and what you'd like to discuss. "As an artist, I was so aware of what they were cutting off." 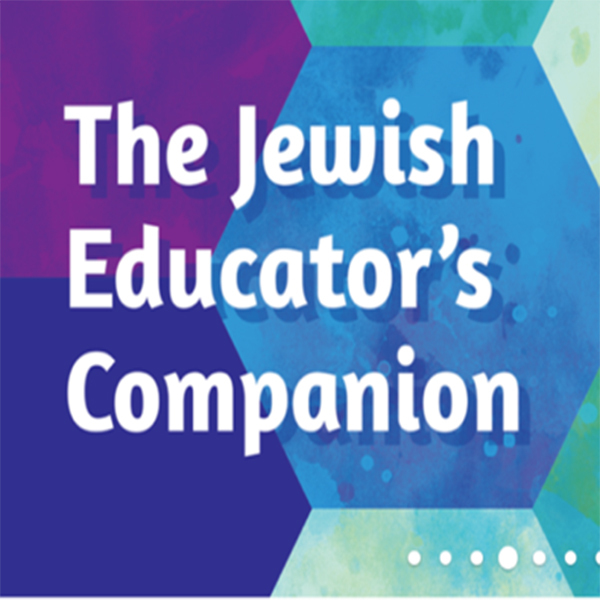 Listen to our very own Ann D. Koffsky discuss the "unintended consequences" of the removal of women's pictures in Orthodox media on The Chutzpah Podcast. Third graders in more than 70 congregations across the southern U.S. are adopting the new Make, Create, Celebrate! 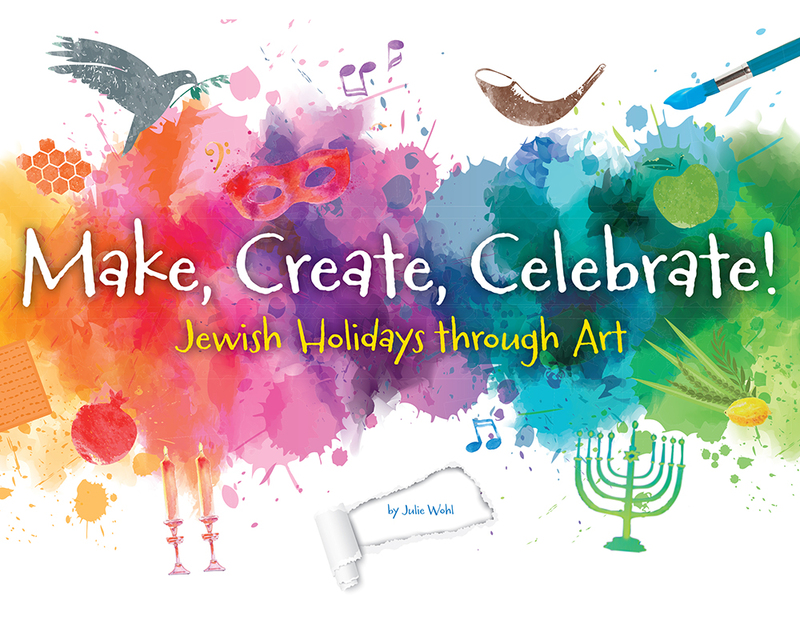 Jewish Holidays through Art into their curriculum this fall. 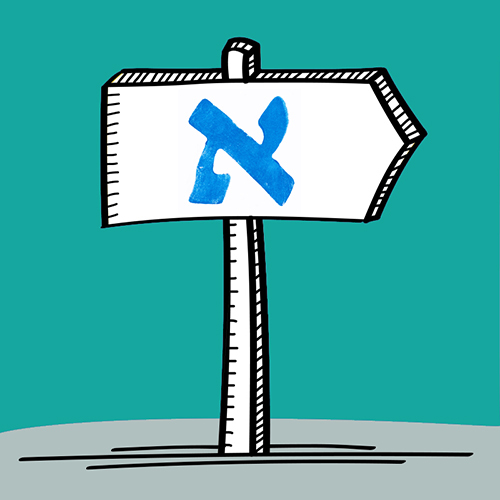 It would almost be easier if the only choice of Hebrew approach was one-size-fits-all. But there’s no right answer. 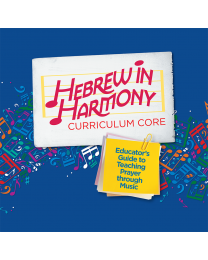 There are so many interesting and different ways students learn Hebrew these days.